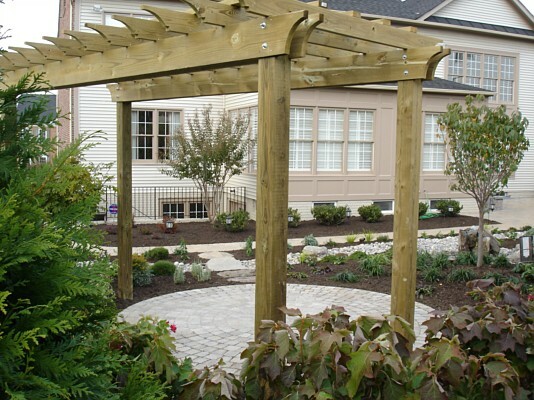 Adding wood elements to your landscaping or backyard is a great idea. 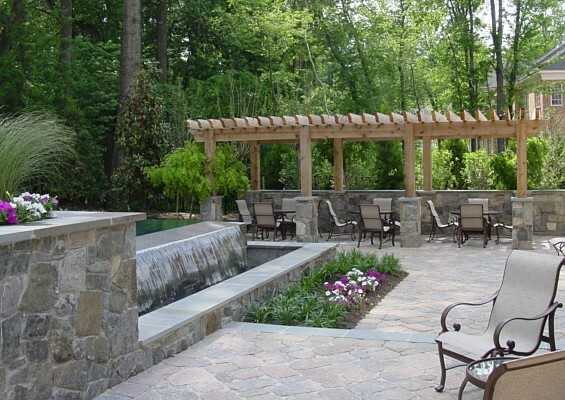 Wood has a unique charm that can transform any area into a more enticing spot. 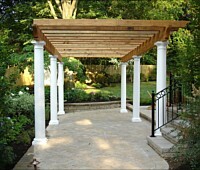 And the best wooden features that you can install or build in your property are gazebos and arbors. 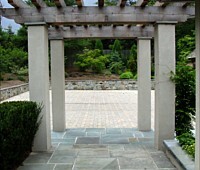 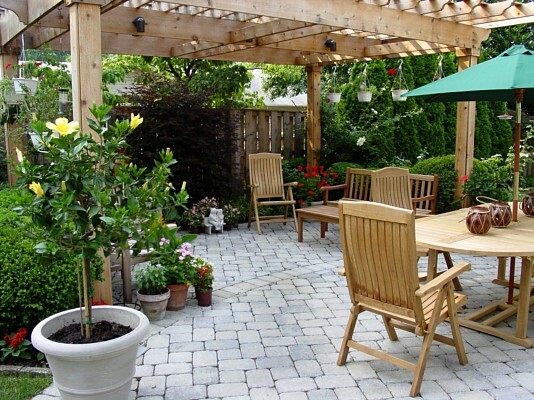 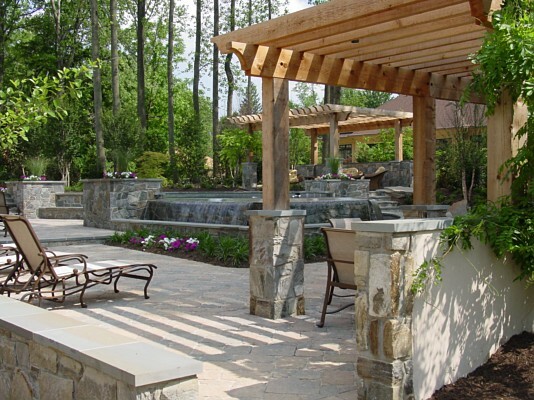 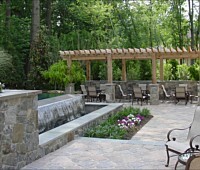 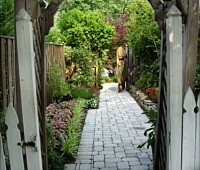 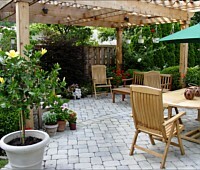 These two outdoor features are often used as outdoor living spaces and garden features. 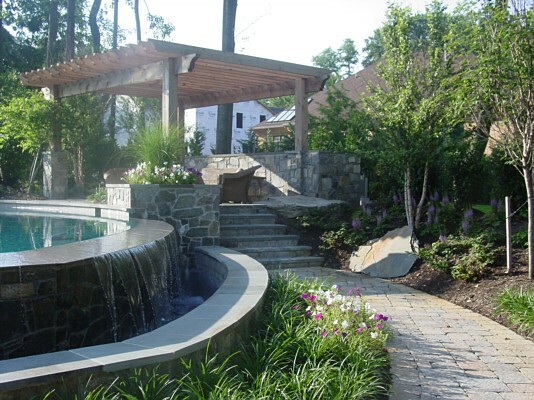 When installed in their perfect spots, they will not only highlight the beauty of the surroundings but also create new living spaces. 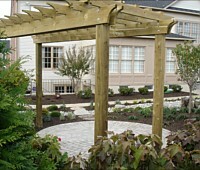 The good thing about these features is that they can be added to your landscape even if you have a small budget. 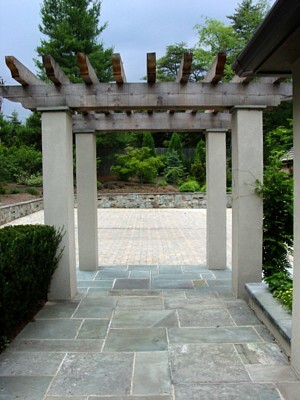 Modern designs are not only limited to hardwood but also available in vinyl and aluminum. 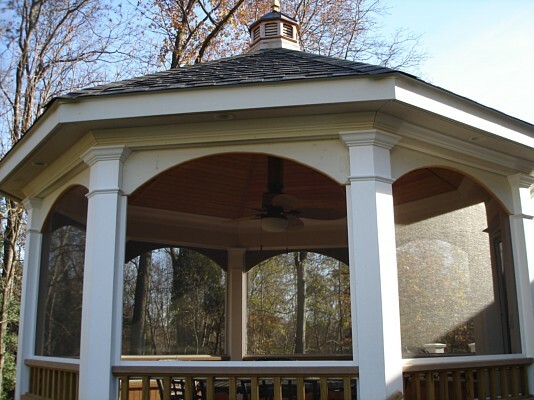 Gazebos and arbors have different functions, but they offer the aesthetic boost that you badly need for the outdoor area. 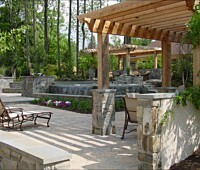 In addition, these outdoor features can be prebuilt or custom-made to suit your needs and design taste. 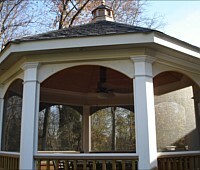 The gazebo is the best amenity to install if you want a new spot for rest and relaxation. 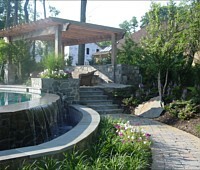 It is best installed in the middle of your landscape or near water features. 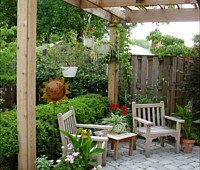 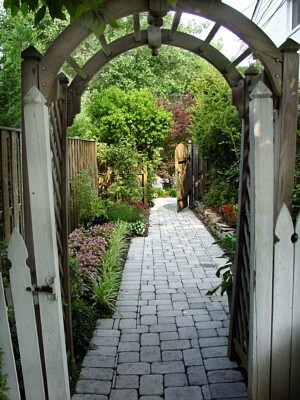 Meanwhile, use an arbor as an entry point to your garden area or as a shelter for a bench or sitting area. 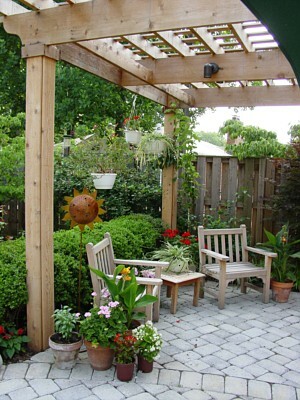 You can create a stunning setup by allowing climbing plants to cover its lattice roof. 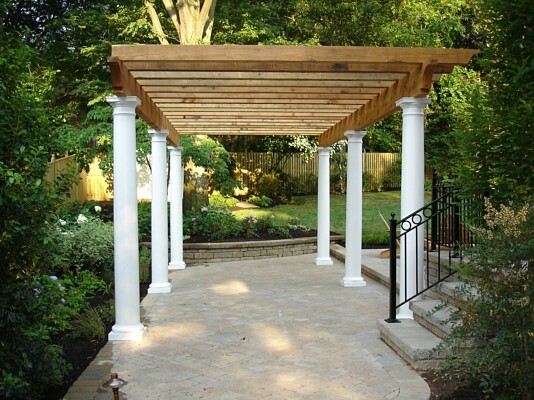 If you want to have beautiful and long-lasting gazebos and arbors, call Saratoga Pavers today at (408) 621-1248.